Car upholstery is one the most important area that we have to take care of as this is an area that easily kept with dirt and bacteria and, think about us sitting on it every day when driving from place to place, how could we not taking good care of the upholstery hygiene? 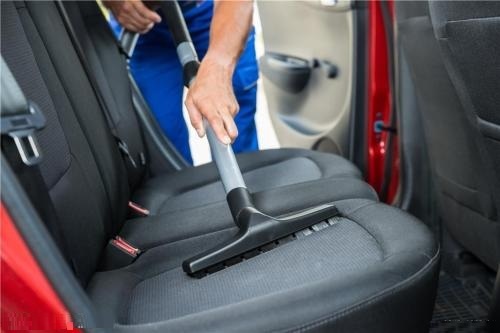 To save time, most people may just take a quick vacuuming job to clean up the upholstery but vacuuming your car’s upholstery is only going to go so far in removing dirt that will accumulate within your car’s interior. This is really not enough. Eventually You will need to find some form of upholstery cleaner, get personal with the interior of your car, and do some scrubbing. If you would have to do some research but without a guideline on upholstery cleaning within your car, it might be an overwhelming proposition for you. The most basic for you to start with would be identifying the types of material, fabric and texture of the seating surfaces, then to further identify the suitable upholstery shampoo, different type of scrub brush that would reach different area and corners. Some seating materials are simply unable to be cleaned back to original condition due to the way in which they are made and the materials being used to construct these new, hip looking interiors. With all above, if you do not have such luxury time to do so, call up Topbest Car Grooming Center, it would be your best place to inquire for such information, as we are one of the professional detailer with many years of experience, which will help you to get a satisfying answer. 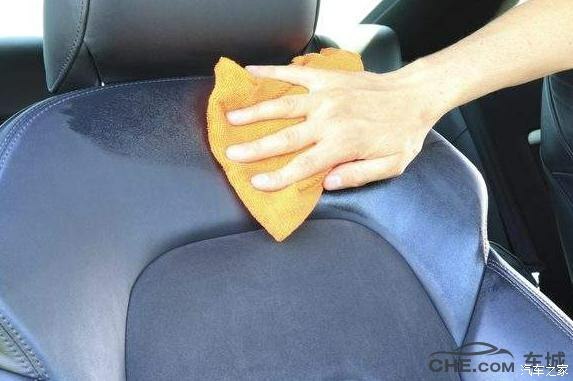 Send your car in if you are ready to have a satisfying and trustable upholstery cleaning service.